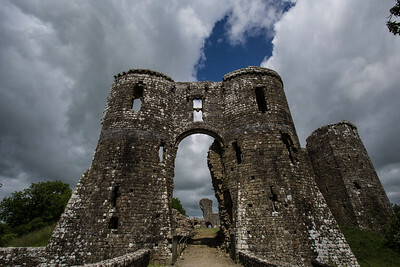 Monuments, memorials, castles and ruins from around Wales. 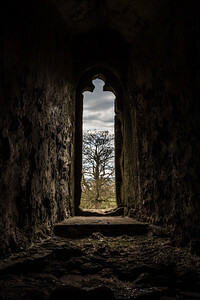 The view from one of the windows at Raglan castle. 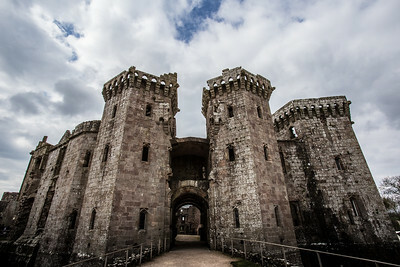 One of the finest castles in South Wales, Raglan castle. 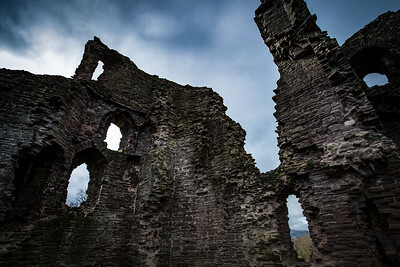 Looking out from the inside of Abergavenny castle with storm clouds gathering. 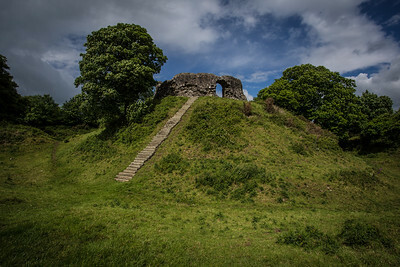 Wiston Castle in Pembrokeshire, one of the best preserved motte-and-bailey castles in Wales. 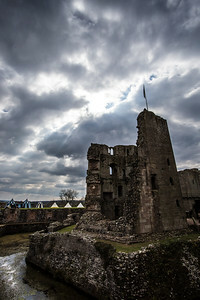 Dramatic skies at Raglan castle, with views of the fields in the distance. 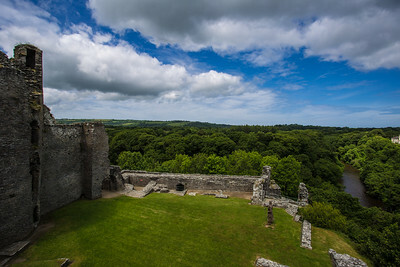 The view from the top of Cilgerran Castle, over the Teifi Gorge. 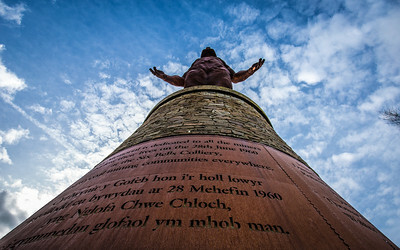 Monument to the Six Bells mining disaster of 28th June 1960, on the site of the former Six Bells colliery near Abertillery. 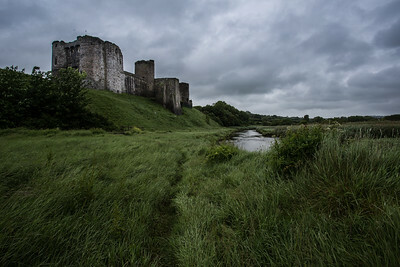 Looking up Kidwelly Castle from the banks of the River Gwendraeth. 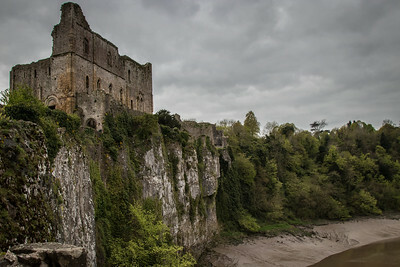 The strategically important position of Chepstow Castle, overlooking the bend in the River Wye. 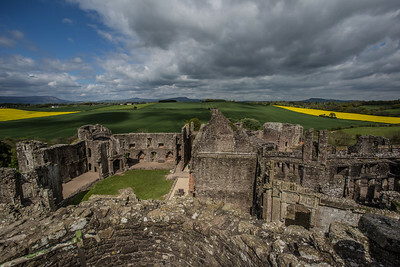 The rolling fields and mountains of Wales, viewed from the top of the Great Tower at Raglan Castle. 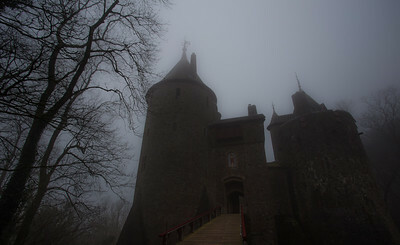 An eerie looking Castell Coch appearing through the mist. 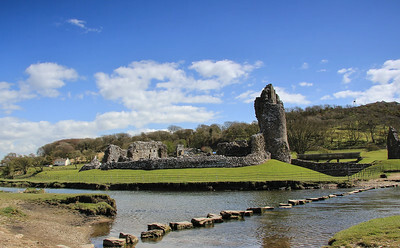 Ogmore castle basking in the sunshine. 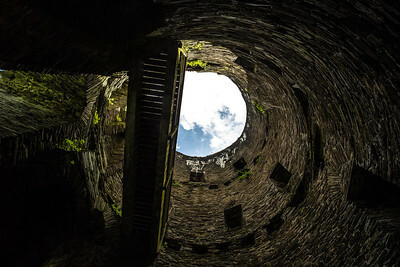 Looking up through the tower at Cilgerran Castle in Pembrokeshire. 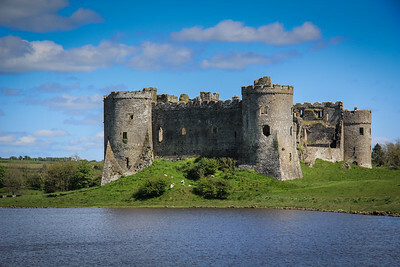 Carew castle in Pembrokeshire, another picturesque castle, viewed here from the mill side of the site. Dark and moody skies gathering at Abergavenny. 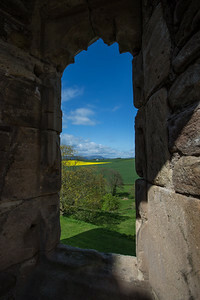 Rapeseed fields viewed through the windows at Raglan castle. 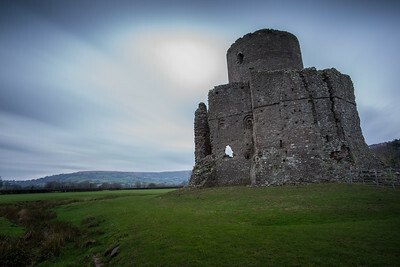 A long exposure of Tretower castle just outside Crickhowell. I love the effect the long exposure has on the sky here. 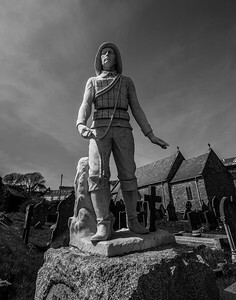 The Port Eynon lifeboat memorial commemorating the lifeboat disaster on 1916 in which 3 lifeboat men lost there lives, whilst trying to rescue the crew of the Dunvegan. 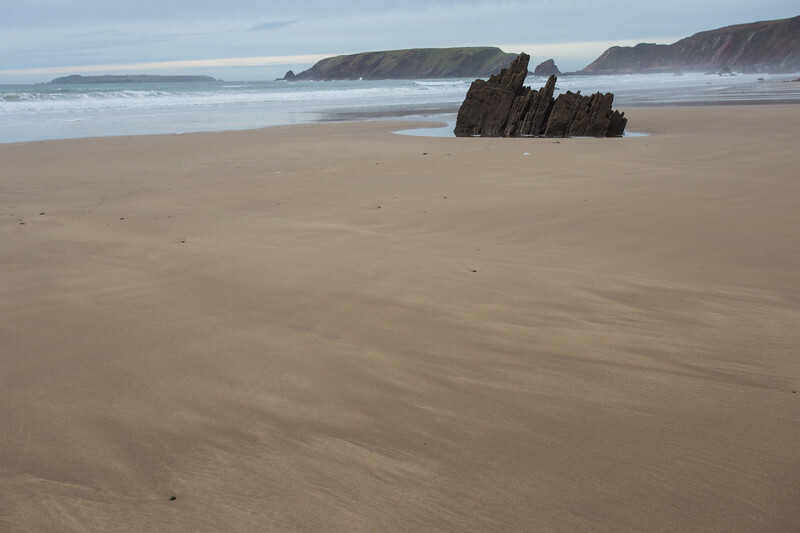 The memorial can be found in Port Eynon churchyard. 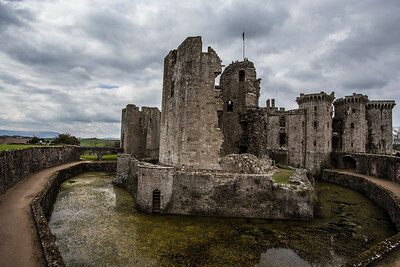 The sun breaking through the clouds above Raglan castle. 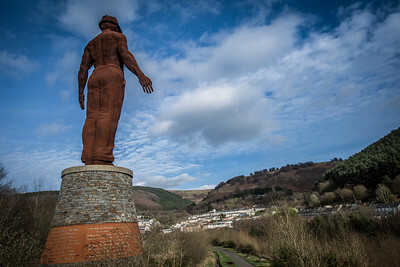 Guardian the monument to the Six Bells mining disaster, facing the town of Six Bells. 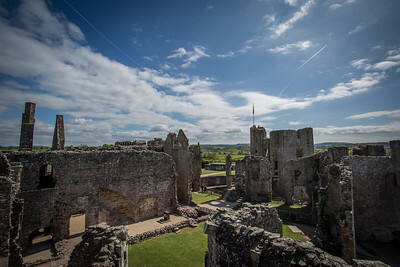 Planes crossing the sky above the ruin of Raglan Castle. 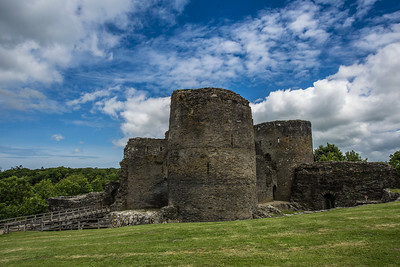 Blue skies over Cilgerran Castle in Pembrokeshire. 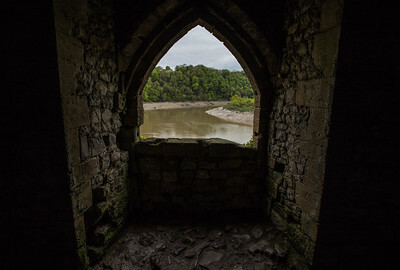 The beautiful view from the windows of Chepstow Castle. 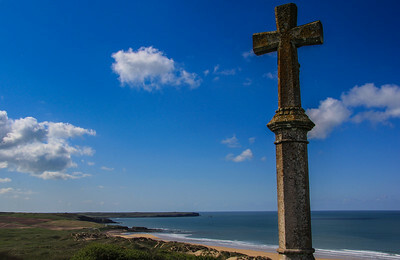 The war memorial at Freshwater West, over looking the beach. 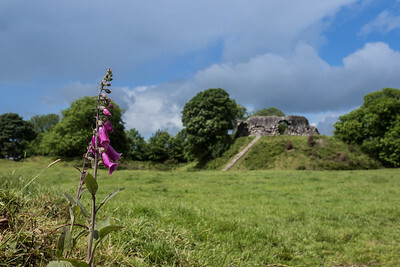 Pembrokeshire's Wiston Castle. 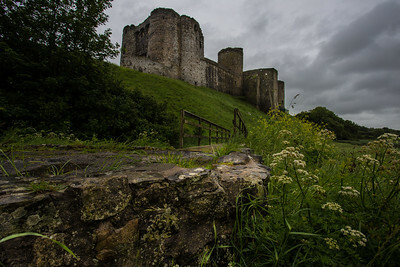 One of the finest motte-and-bailey castles that remain in Wales. 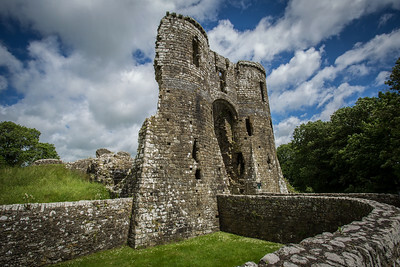 One of the best castle ruins in Wales. 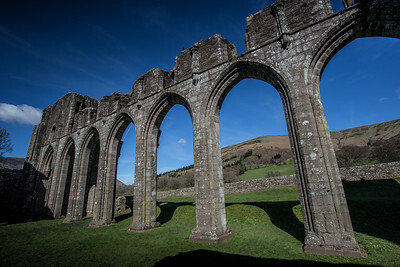 The ruins of Llanthony Priory just north of Abergavenny. 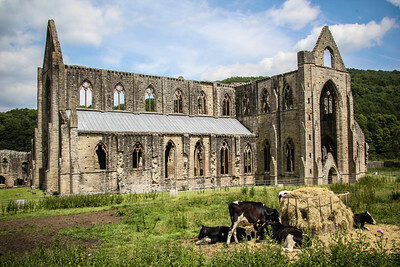 The beautiful ruin of Tintern Abbey, with cows grazing on hay. 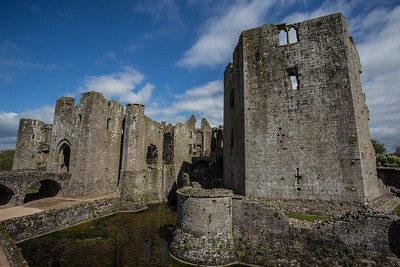 Side on view of the 15th century Raglan castle, with visitors visible having made the climb to the top of the great tower. 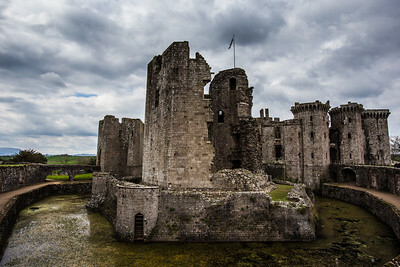 The remains of the Great Tower of Raglan Castle, largely destroyed after a siege during the English Civil War. 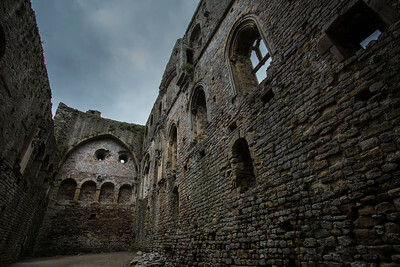 The seriously impressive Great Hall of Chepstow Castle. Channeling some Game of Thrones style with this one. I love the drama added by the moody sky. 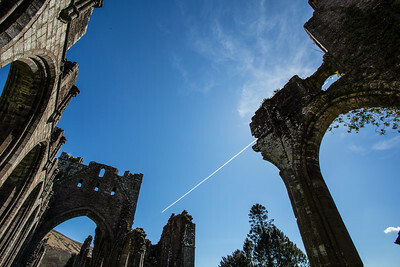 The ruin of Llanthony Priory with a jet passing overhead. 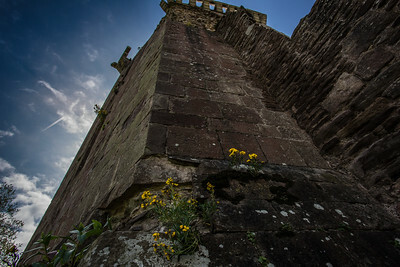 It's a long way up to the top of the battlements at Raglan Castle. 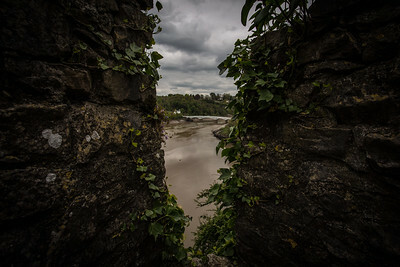 Looking from Chepstow Castle battlements towards the Old Wye Bridge into England. 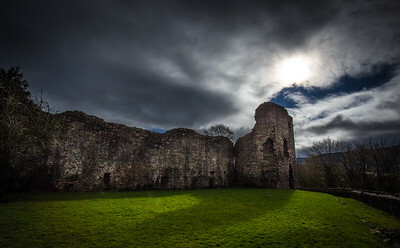 A dramatic image of Abergavenny castle with powerful skies. 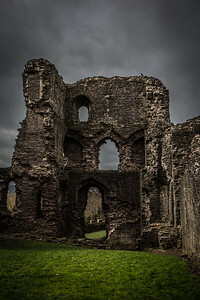 Really pleased with how the sky came out in this image, the storm was gathering and I think this image captures that. 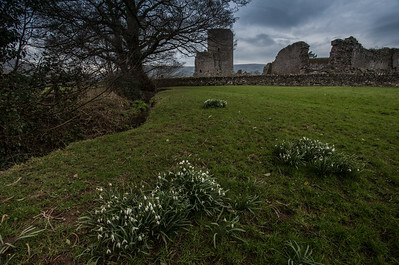 Snowdrops growing along the edge of the stream at Tretower court and castle near Crickhowell. 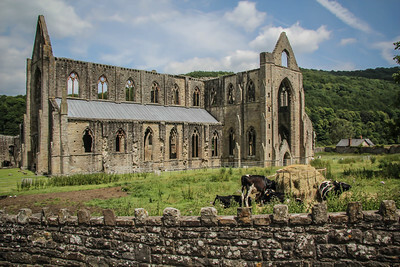 Tintern Abbey on the banks of the River Wye on a beautiful summer's day. 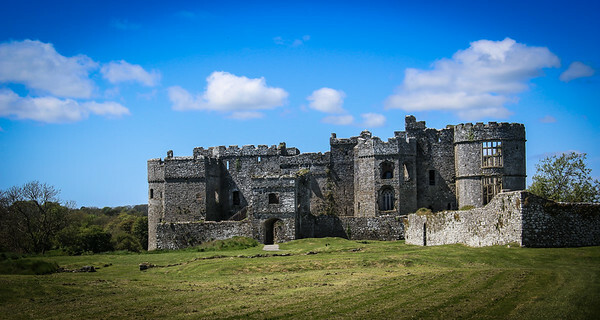 Carew castle in Pembrokeshire near Narbeth. 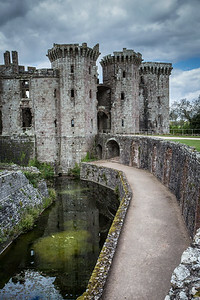 The imposing entrance of Raglan Castle reflecting in the moat. 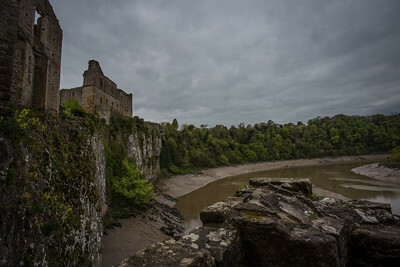 The ruin of the Great Tower of Chepstow Castle, overlooking the River Wye. If these walls could talk. 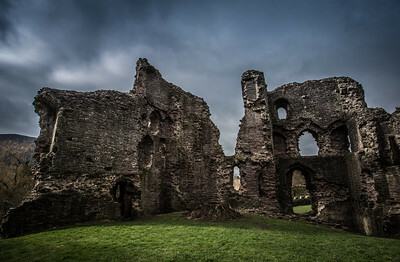 The ruined walls of Abergavenny castle. 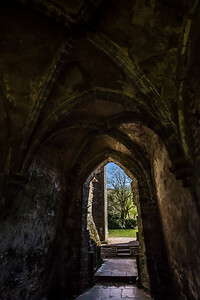 Looking out through the door way of Llanthony Priory. 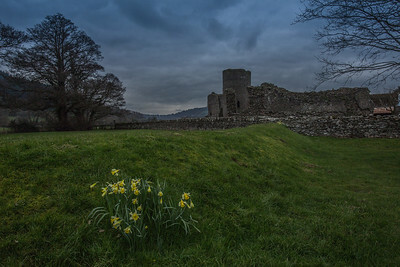 Tretower castle with Daffodils in the foreground. 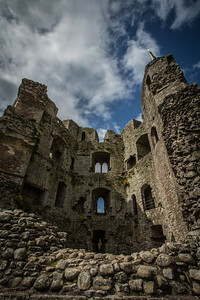 Another of my images where I'm please with the sky, I think it adds an element of drama here.